Executive chef Avi Turgeman does not have a secret ingredient. He has hundreds, all on glorious display at Seasons restaurant. His lavish breakfast buffets are a colorful tour of local fruits, fragrances and fresh-baked temptations from across Israel. The many cultures that put down roots here, from Eastern Europe to Ethiopia, are represented in their gourmet finery at our legendary Friday dinner, a feast of Old World and new. 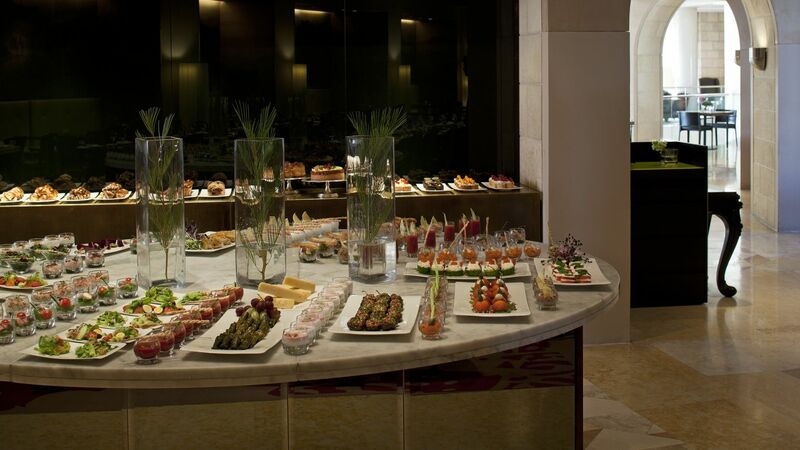 This same freshness and diversity enliven dining options throughout the David Citadel. After brunch on our garden terrace, return for al fresco snacks at our poolside grill. 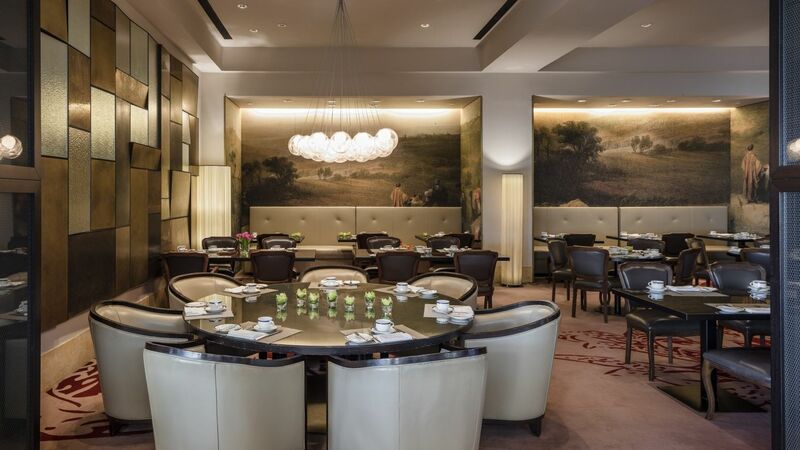 In the evening, linger for fine dining at the Lobby Lounge. From our light and informal sushi bar, to gourmet experiences found only at Scala, there is sumptuous variety to suit every palate. The only problem? Getting everyone to agree on which restaurant to try first. The Scala restaurant is located near the upper level lounge on the fourth floor. The restaurant has a warm rustic atmosphere, fit for families and the perfect dinner location to relax and lounge. Featuring a traditional Jerusalem style menu of meats and hot appetizer dishes to choose from. It's the perfect location to taste Jerusalem fare. Incredible Asian surprise in the heart of Jerusalem! The Sushi Bar offers a wide selection of Sushi and Asian dishes from the freshest fish and products made by our team of Japanese chefs. All dishes are served in unique elegant dinnerware. 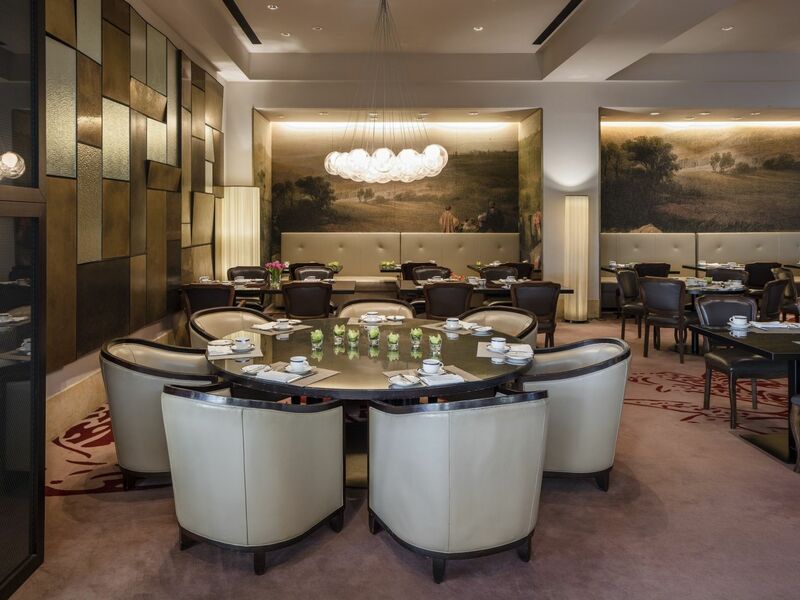 With uncompromising standards and an amazing terrace, the Seasons restaurant is a hot spot for a wonderful breakfast. Have your first meal of the day in Jerusalem's soft morning light, a variety of fresh salads, health food, breads, cakes and hot dishes. The Grill Bar is situated right next to the beautiful David Citadel hotel's pool. The restaurant offers a variety of excellent grill dishes, light snacks, refreshing and alcoholic beverages and a dessert menu. Enjoy your meal by the pool with the stunning view of the old city walls. 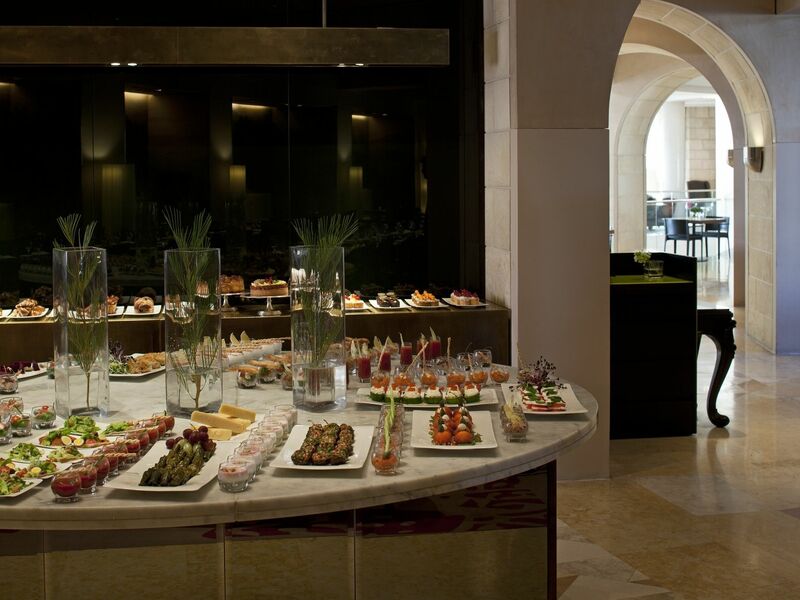 The Lobby Lounge in The David Citadel Hotel is an ideal place for great and refreshing meals. The Lobby Lounge opens to the terrace, overlooking the amazing view of the old city walls. The stunning Lissoni design is enriched by the sunlight coming from the glass roof and features a classic dark red and green color scheme. The Lobby Lounge restaurant offers a wonderful dairy menu including hot plates, fresh salads, sandwiches, cakes, light and alcoholic beverages. It is recommended to arrive in the morning for an indulging breakfast or in the evening for a romantic dinner under the stars.